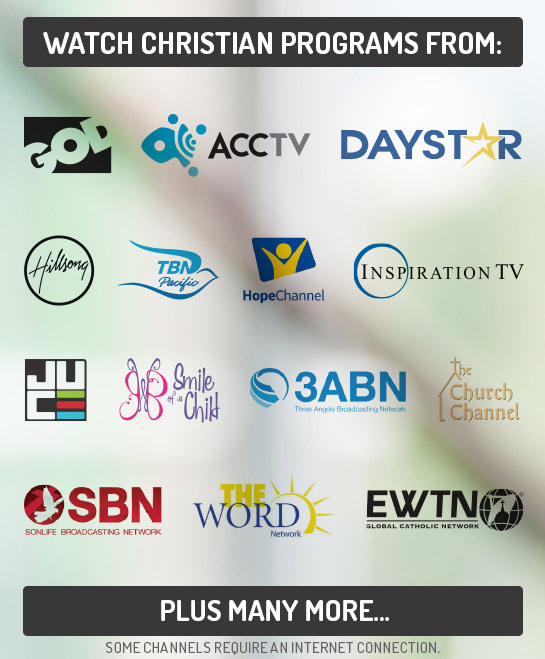 1/2 PRICE INSTALLATION & WATCH CHRISTIAN TV 24/7 FREE-TO-AIR! I'd Like To Get Started Today! I’d like more information! Watch a large VARIETY of content on your TV. Imagine spending a fraction of your time trying to find decent programs on TV! Picture accessing Christian TV anytime 24/7, FREE-TO-AIR in your home. 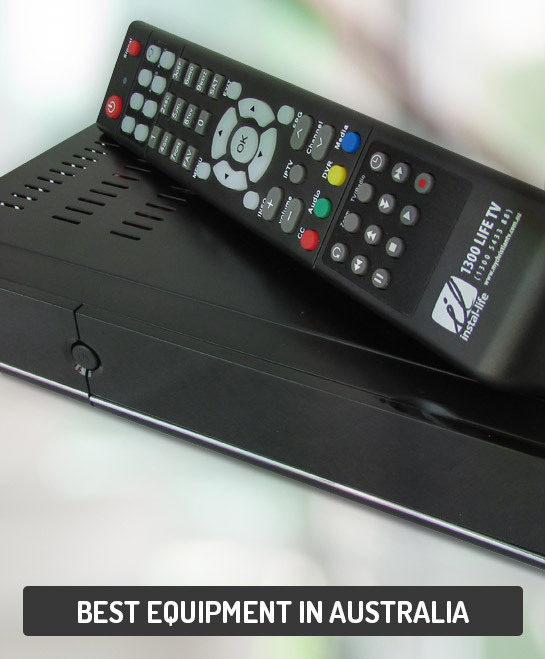 Instal-Life will help you to obtain the correct hardware to view the very best content on your TV. You will be entertained, empowered, grow closer to God, learn your calling, gain breakthroughs and victories in your life. 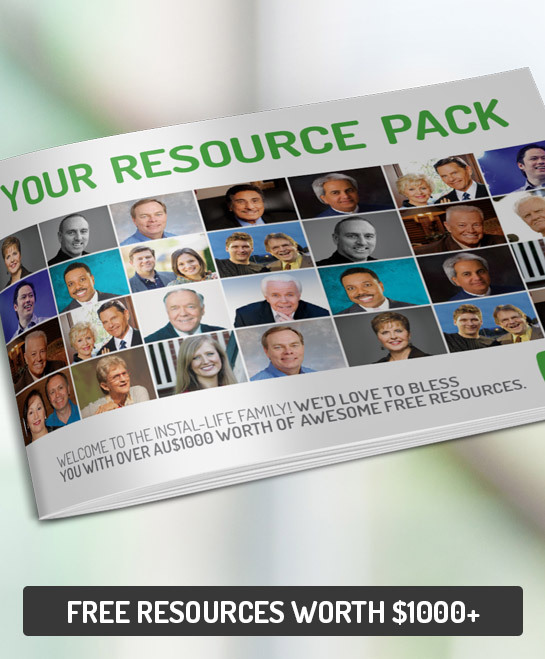 Having Instal-Life TV is like having your own personal Christian mentor. 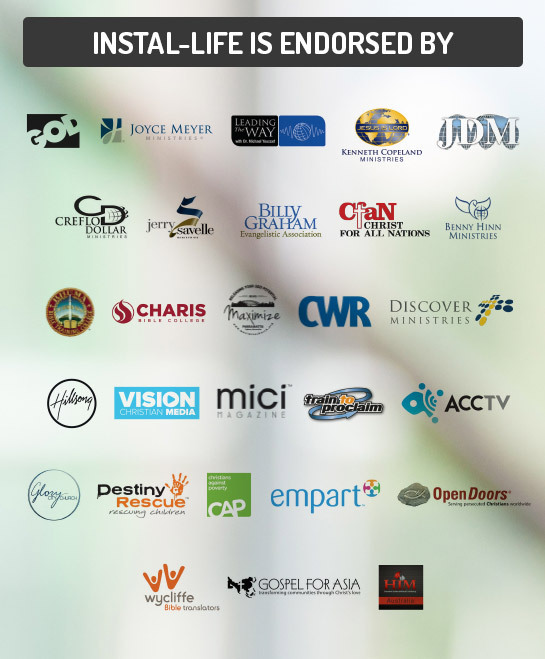 Viewers of the Christian Channels will have 24-7 front-row access to all the best from international conferences & live events, along with dynamic worship from gifted groups and many other teachers & preachers. Do you want to see Australia become the GREAT SOUTH LAND OF THE HOLY SPIRIT? 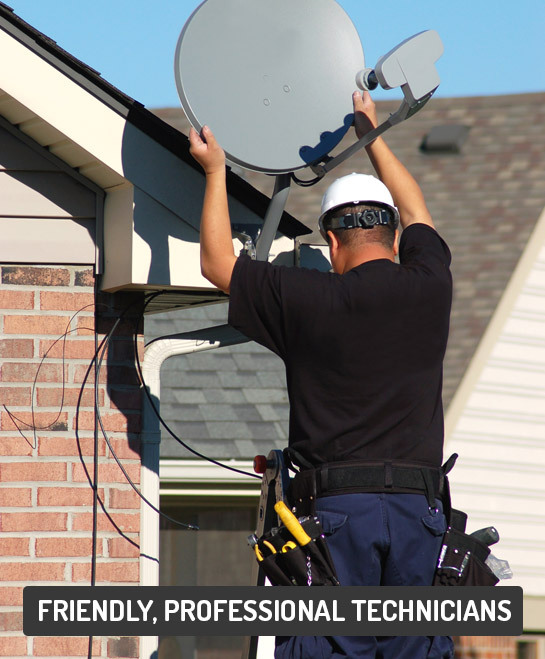 We do and we feel that quality TV is a part of the process. Allow us to serve you today and join the 40,000+ people we have already helped. I'd Like To Get Started Today! I’d like even more info! I would like to Learn MORE and Reserve a Guaranteed Discount. 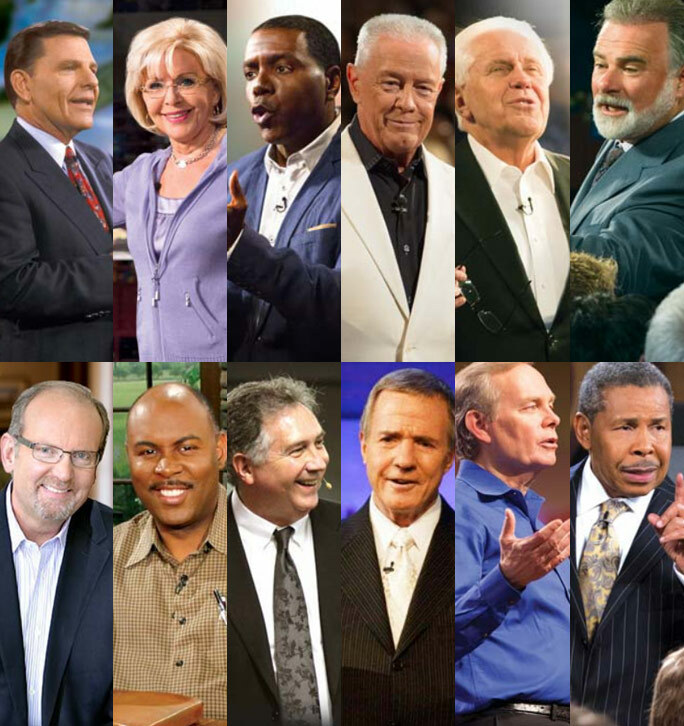 I really would like to Receive Free Information about The Positive Benefits Of Christian TV.